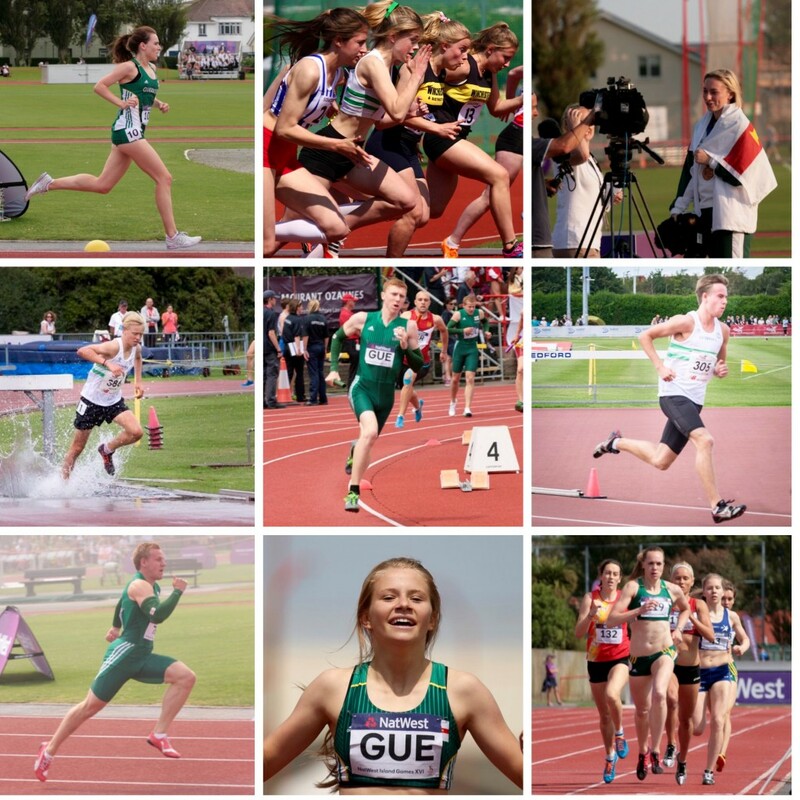 The GIAAC has released the year end rankings for 2015 performed by Guernsey qualified athletes, the rankings show a good spread in depth across events and promise for the future as a good group of teenage athletes begin to make their mark. It was a great year for Josh Allaway who can rightly claim to be Guernsey’s fastest man of 2015 with personal bests of 10.78 for 100m & 21.65 for 200. Cameron Chalmers also progressed well after injury and took over 2 seconds off his previous best to top the 400m rankings with 48.03 & a new Under 20 record. Although Cameron somewhat clear of the next on the list the island boasts good depth over 400m with 5 runners posting times quicker than 51 seconds. Mainland based Kylie Robilliard still tops the 100m & sprint hurdle rankings but the real story is the progress of the squad of teenage girl sprinters who peppered the 13 second mark. Fourteen year old Abi Galpin with 12.87 was second in the rankings and the only other athlete below 13 seconds. Though perhaps more at home over 100m 15 year old Vicky Mann topped the 200m lists with 27.42 seconds whilst another 15 year old, Indi Gallagher, dropped down distances and was ranked highly over a range of events from 100m-800m and arguably was the pick of the bunch in topping the 400m rankings with a new under 17 record of 59.72 seconds. Ala Chalmers stormed into the spotlight over 400mH and broke 55 seconds as a 15 year old over the senior specification but the lists were still topped by Sam Wallbridge with his superb island games time of 53.51 seconds. There will be no surprise that Lee Merrien tops the longer endurance performances and was at the top of the 10km, half and full marathon lists. His 2:15:30 marathon ranks him as GB’s number three. At the shorter end of the distance spectrum Matt Loveridge made a return to competitive middle distance running to top the 800m rankings with a PB of 1:56.23. Ed Mason’s steeplechase progress has been well documented but he ranked highly in all distances from 800m to 10km and top place over 1500m, 3000m, 3000SC and the 5km road event – an event that is included in these rankings for the first time due to the quality & depth of performances. Mike Wilesmith chipped away at his best times and topped the 5000m & 10,000m lists. 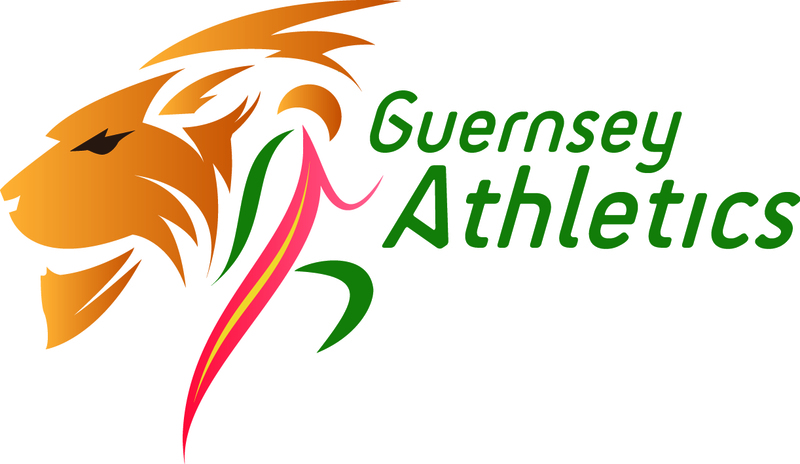 Topping the women’s rankings from 1500m- 5km was Sarah Mercier who set a new island 3000m record with her Southern Area winning 9:35.64, Nat Whitty was again Guernsey’s 800m runner with 2:10.76 whilst Louise Perrio was top over 10,000m, 10k & Half Marathon. Mainland based Gemma Tingay continues to improve over the throws and was lead performer in all 4 disciplines. Competing for Bristol and West AC her 43.03M Javelin throw in June was a new island record. The Javelin remains Guernsey’s best throwing event with Ali Higgins & Zoe Fitch both throwing well over 35.16 & 34.30 respectively. Still with the Javelin James Bougourd stormed to the top of the male throwing rankings with 53.39M in his first serious year of competition. Jonny Guille made a welcome return to the local jumping scene and was top horizontal jumper with the pick of his performances was his 13.93M island games triple jump. Sarah Waters topped the women’s list for both horizontal jumps with Abi Galpin claiming second in both disciplines. The High jump rankings were the realm of junior athletes, 14 year old Lucas Rive topping the male lists with 1.75M, 15 year old Rebecca Toll top woman with 1.55m and 13 year old Eve Bott making great progress to clear 1.51M for second on the women’s list.